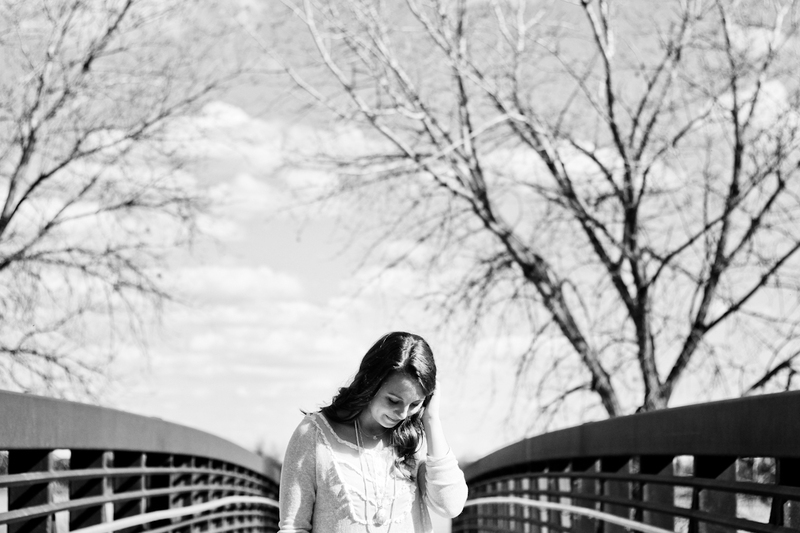 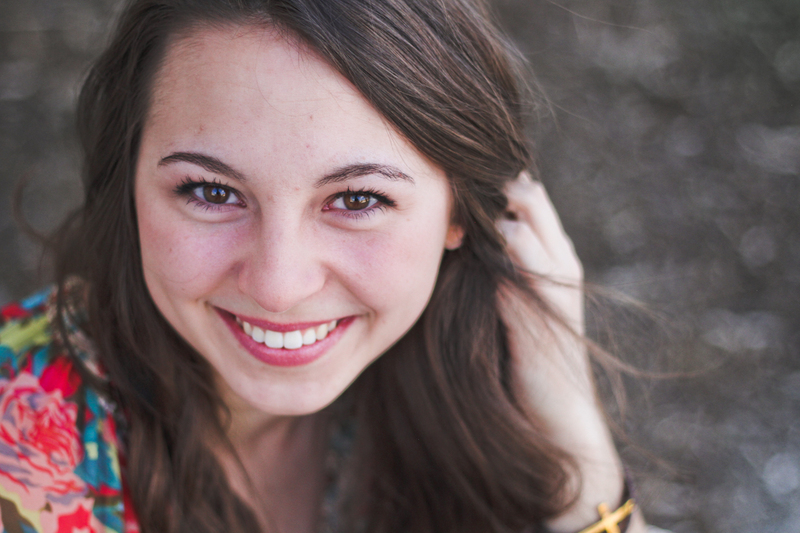 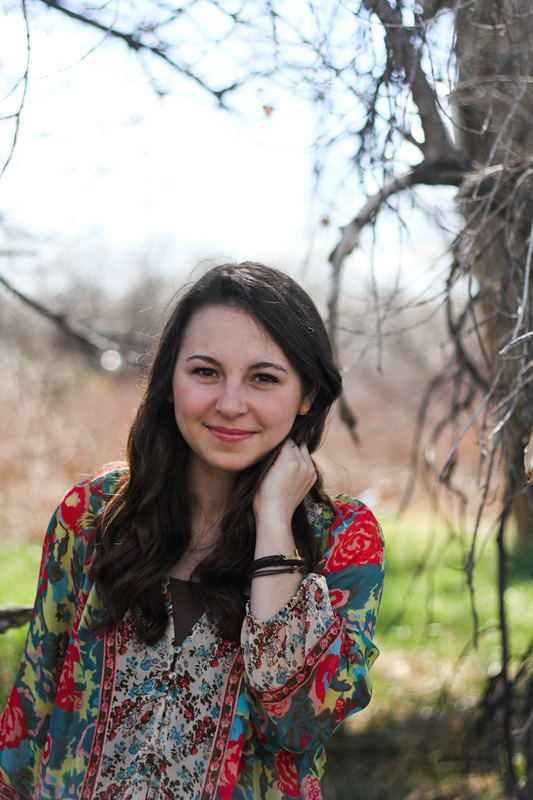 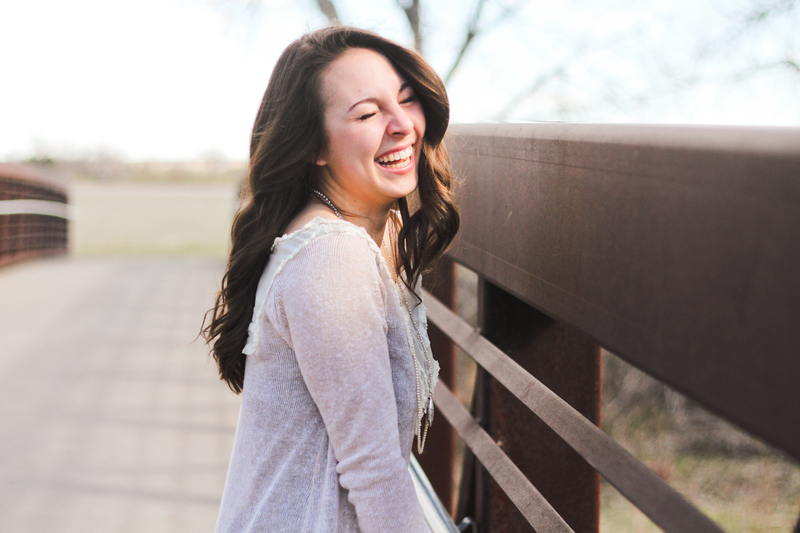 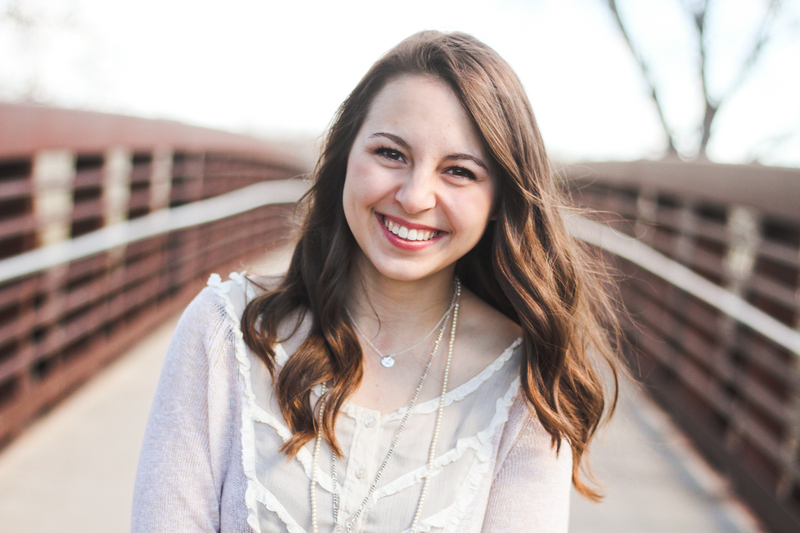 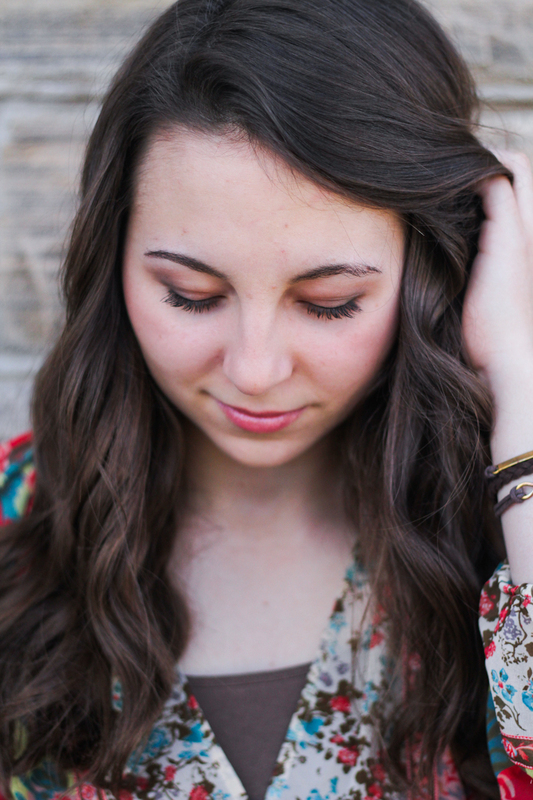 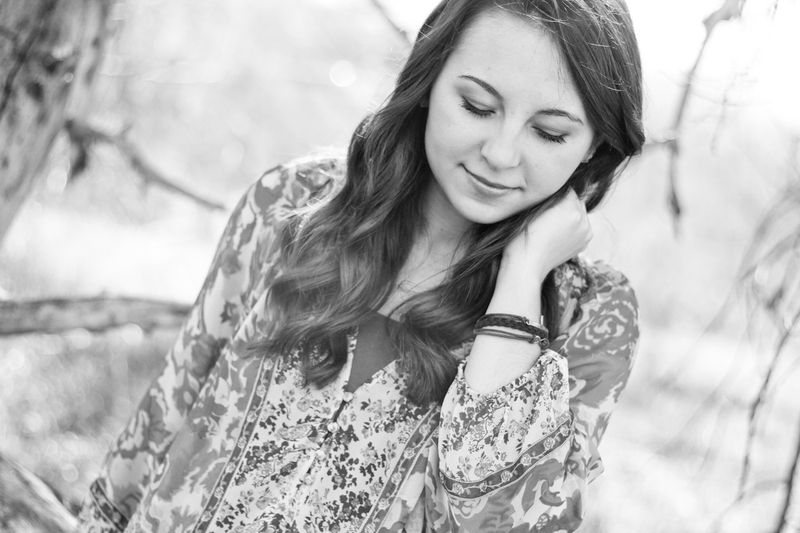 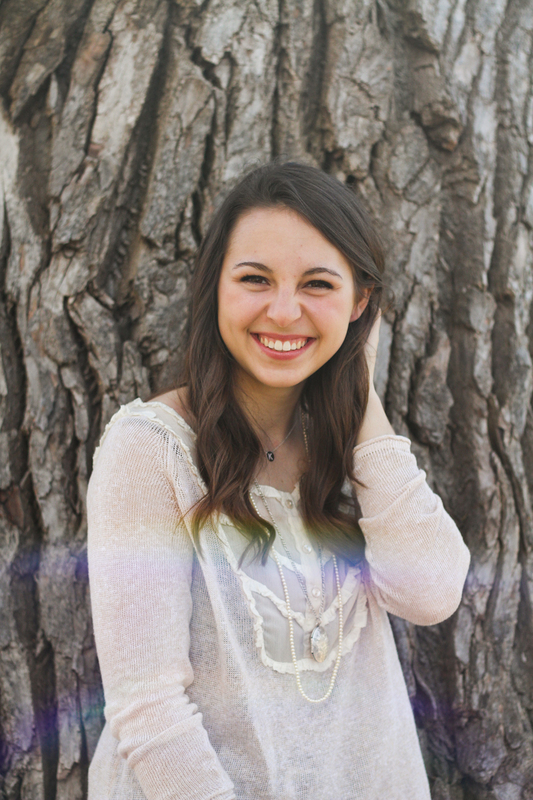 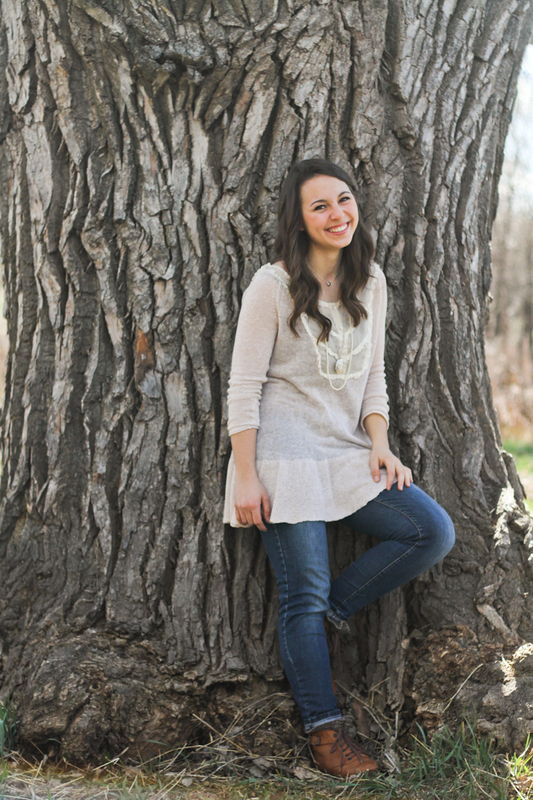 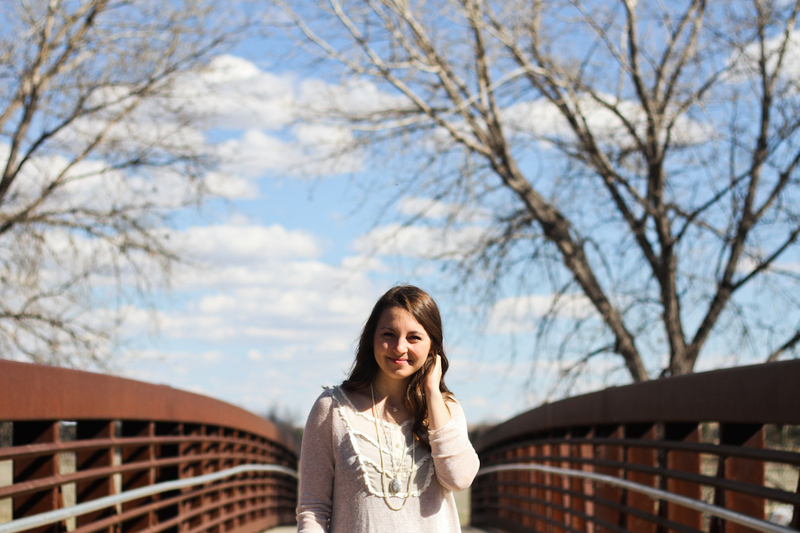 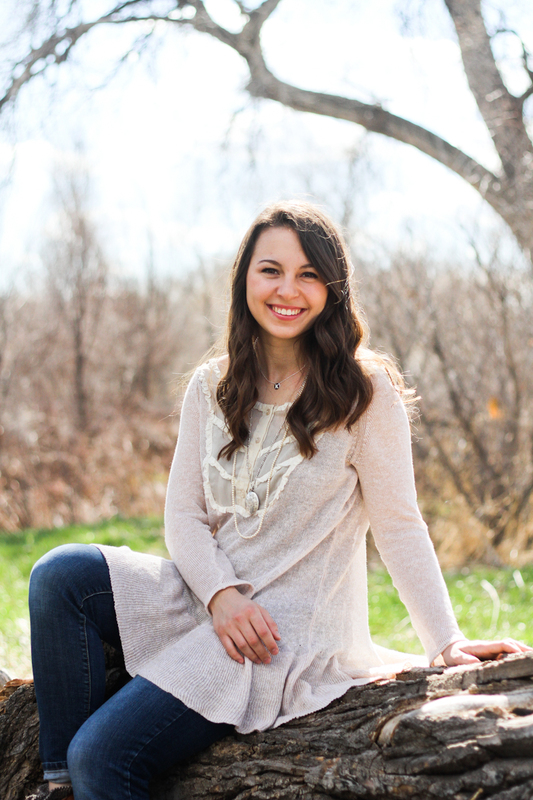 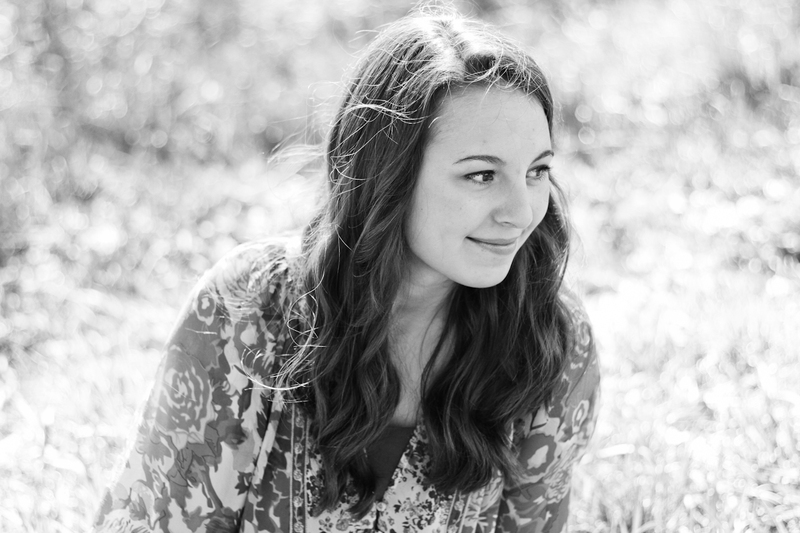 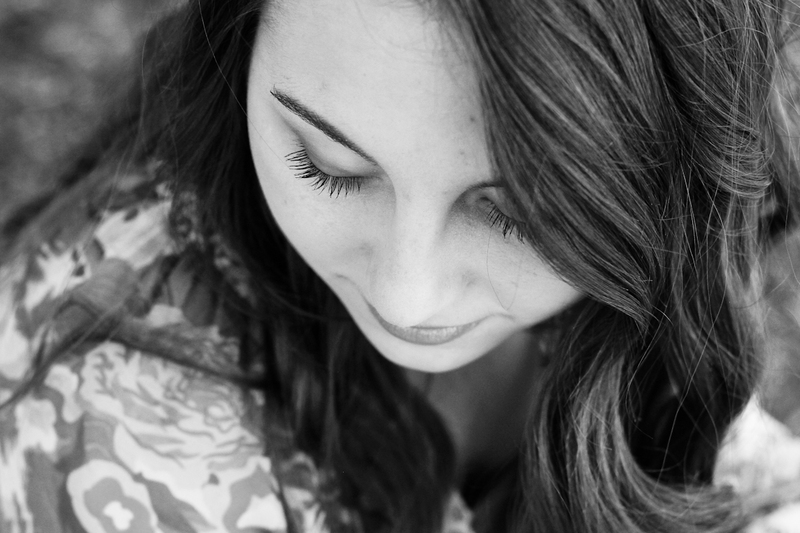 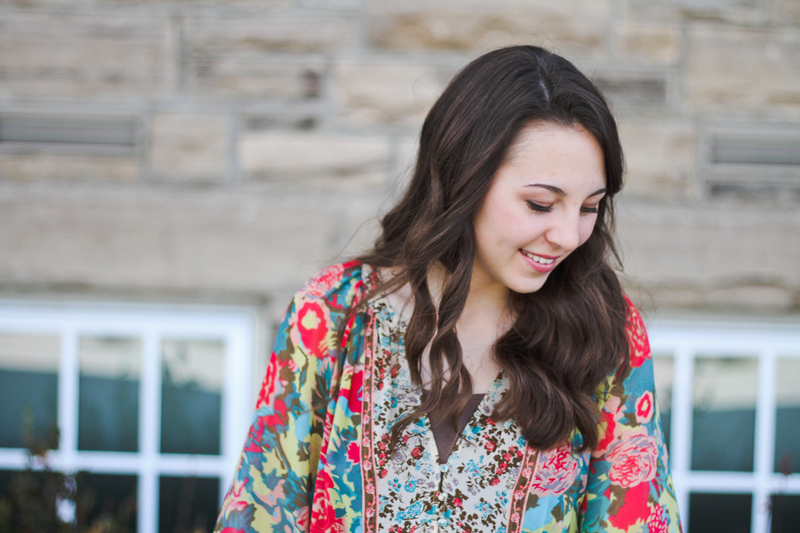 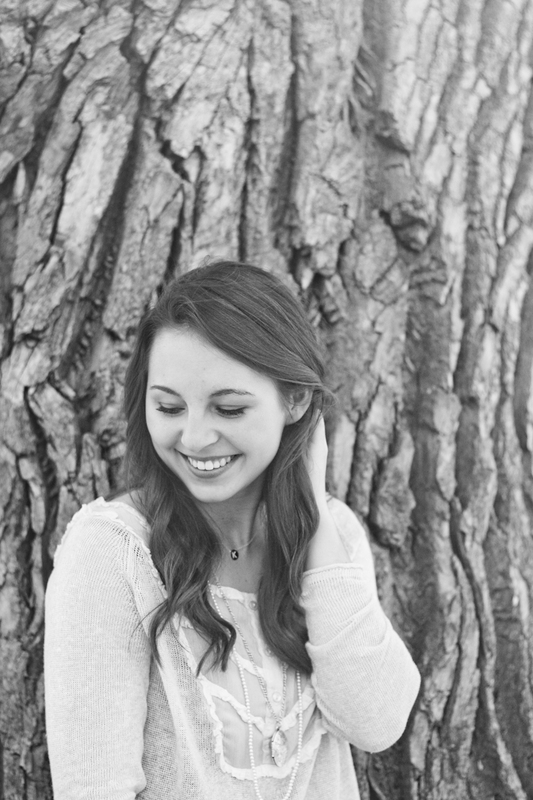 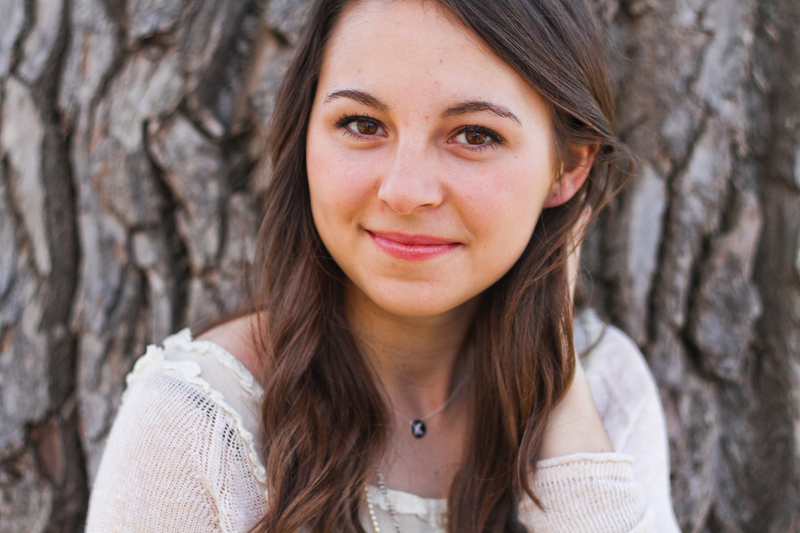 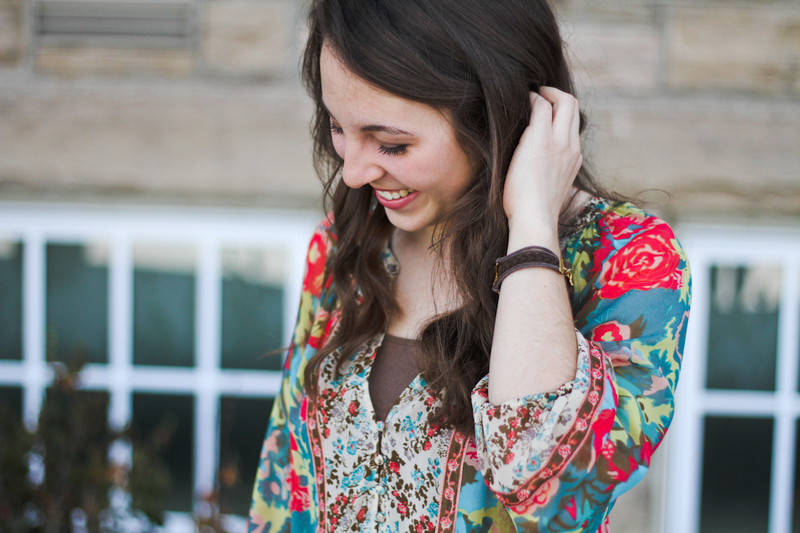 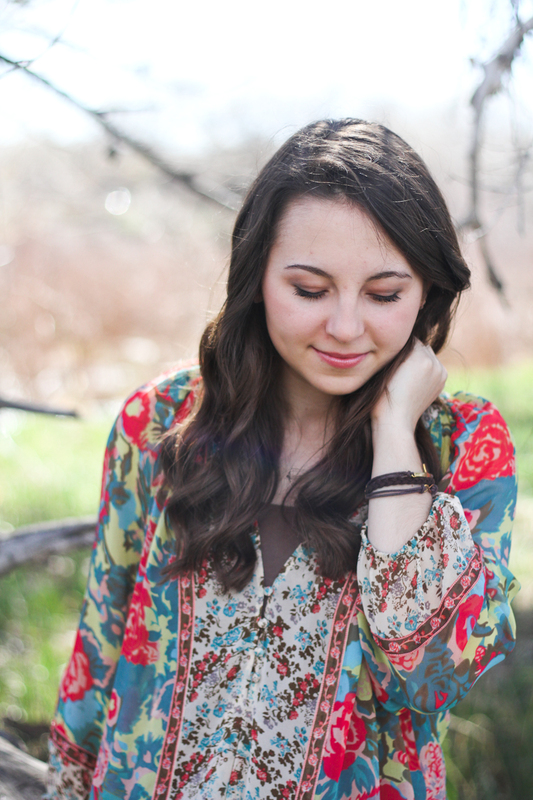 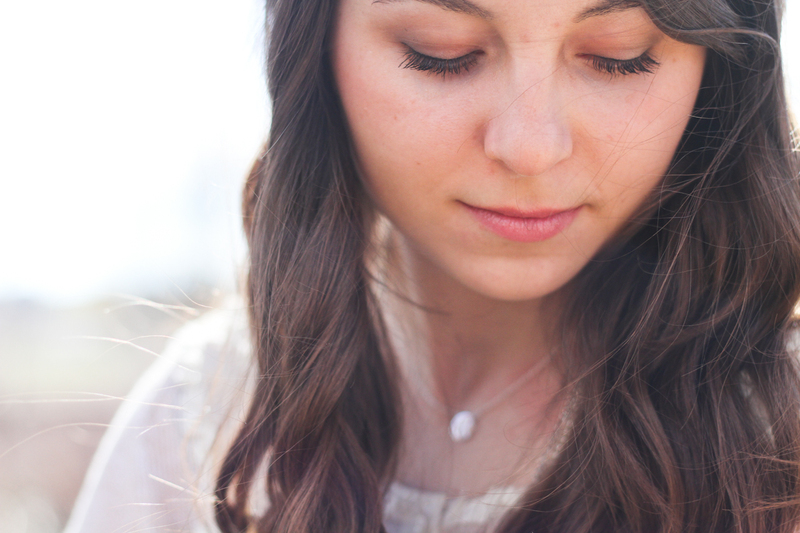 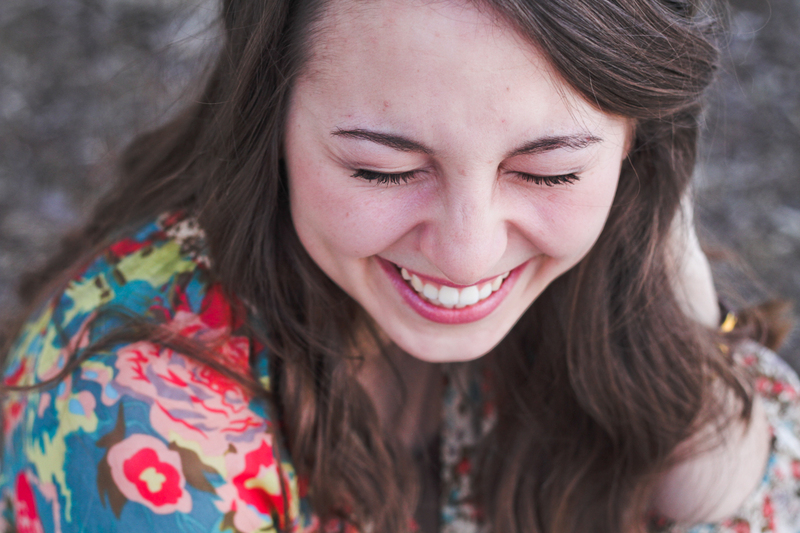 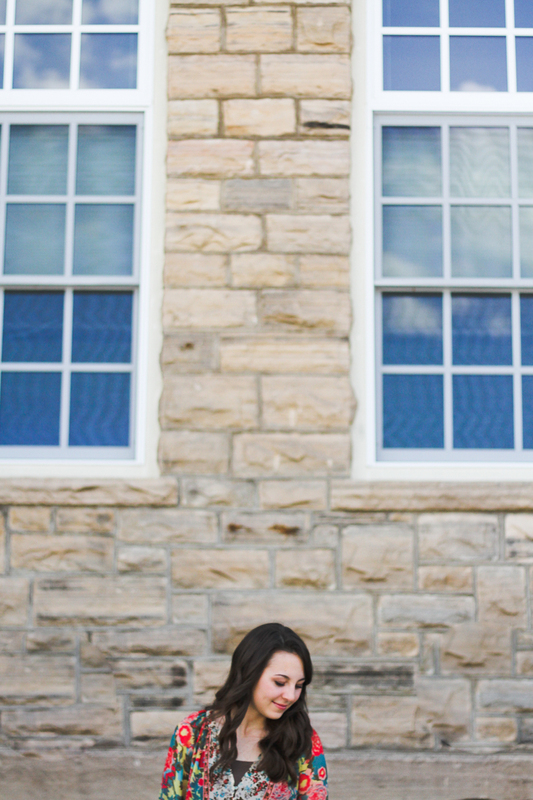 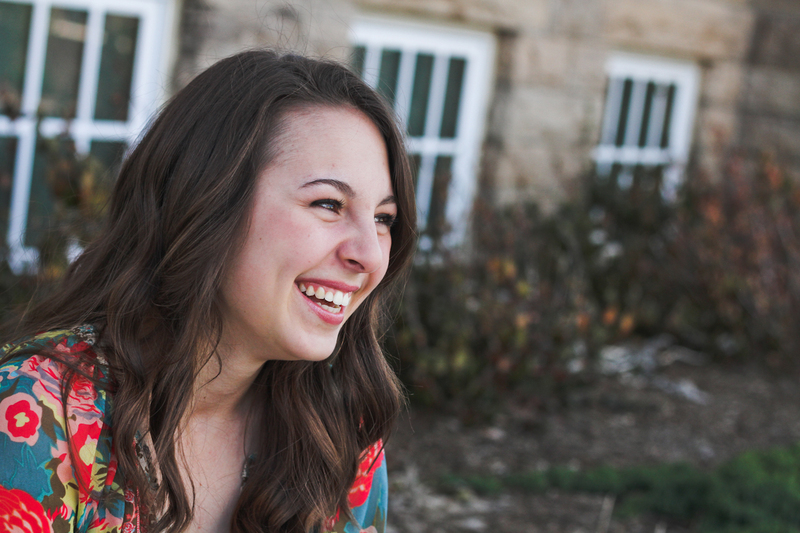 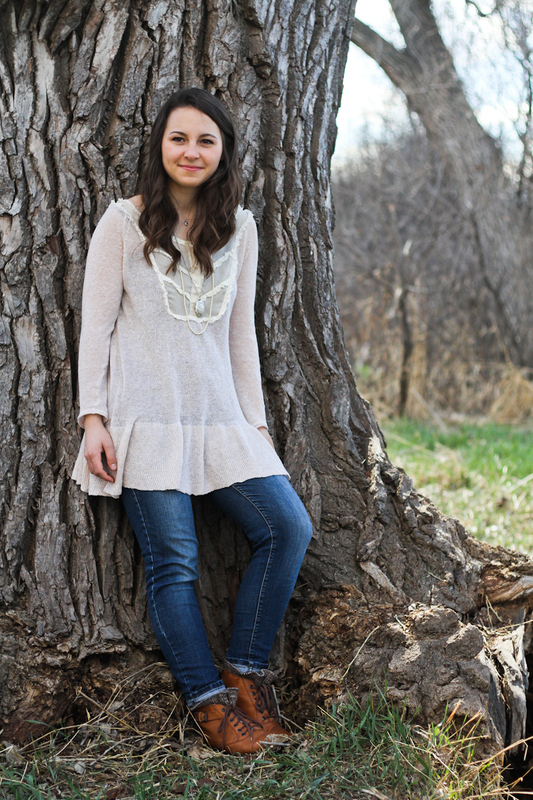 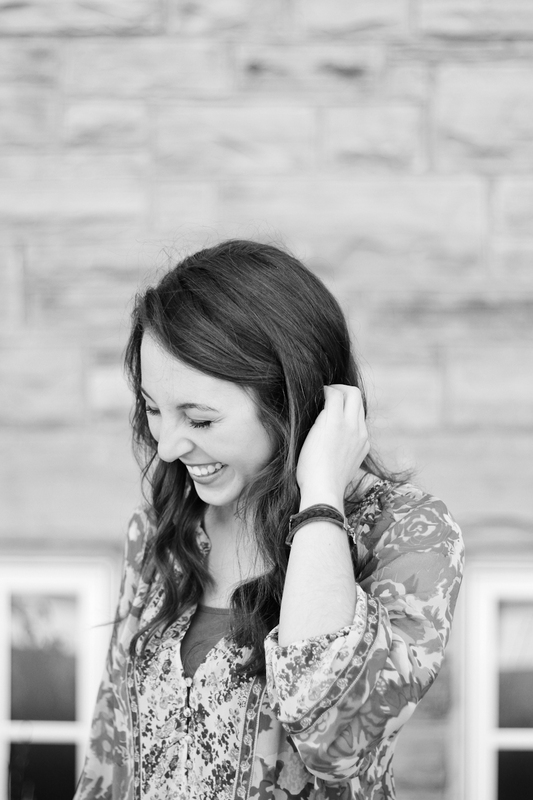 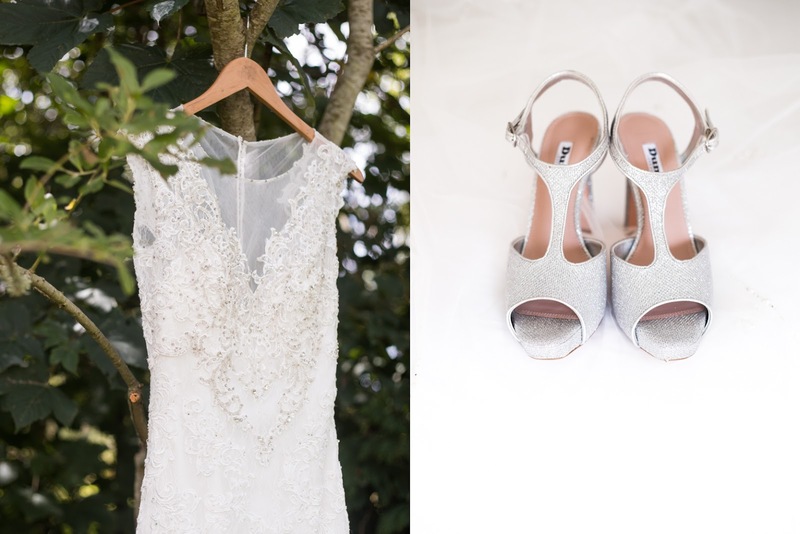 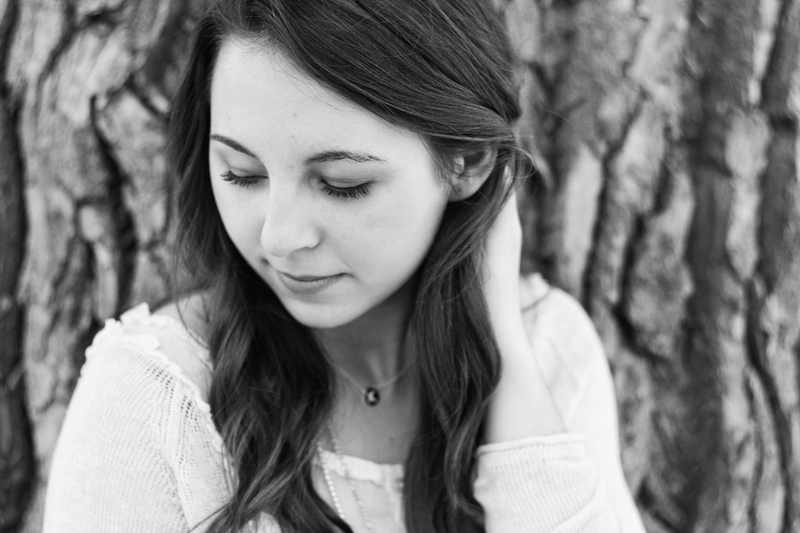 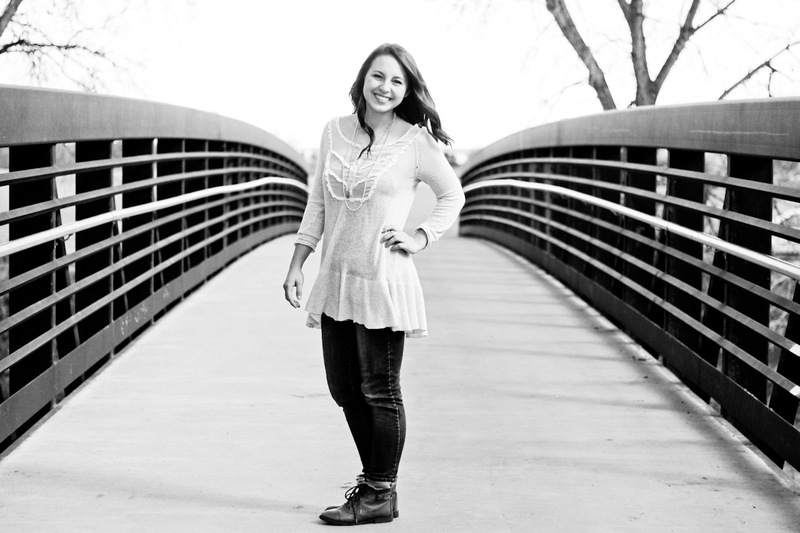 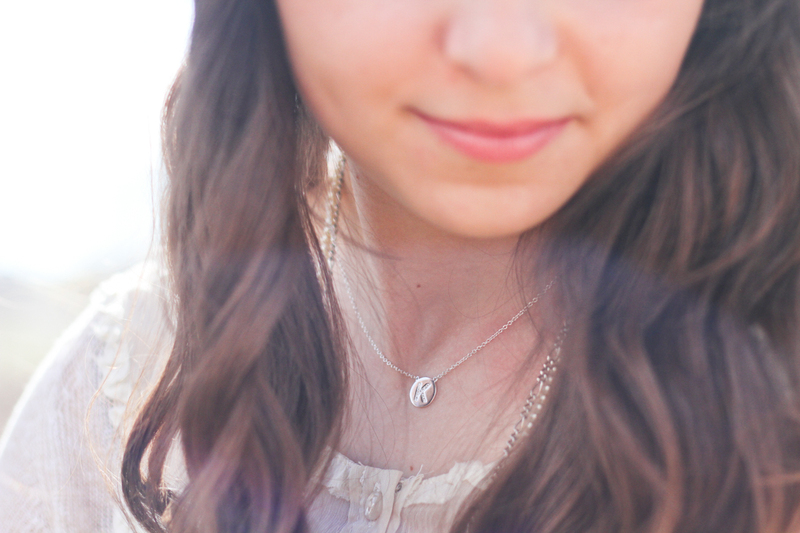 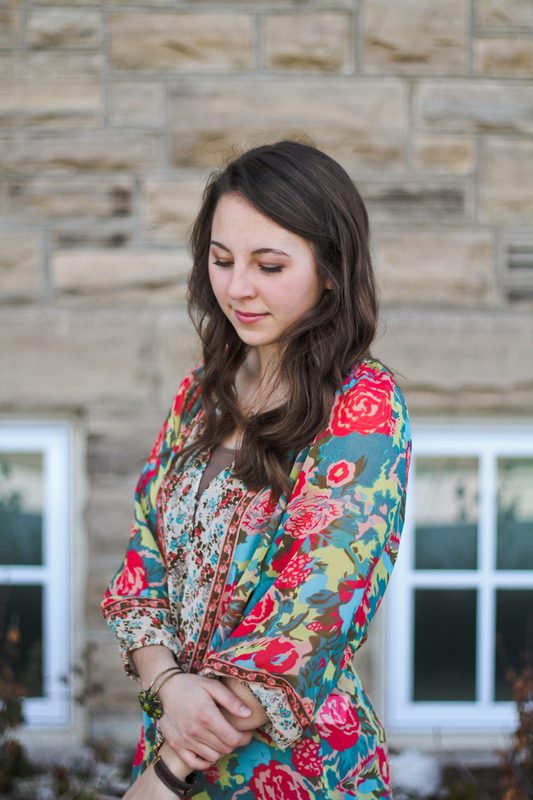 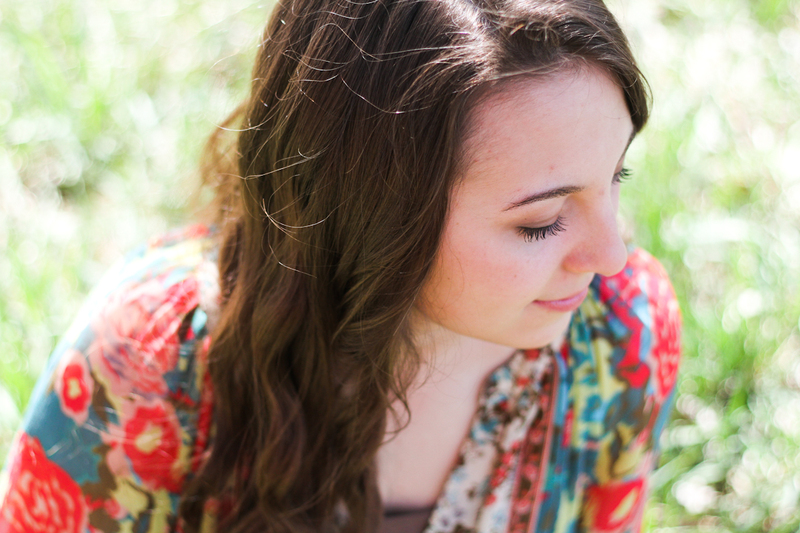 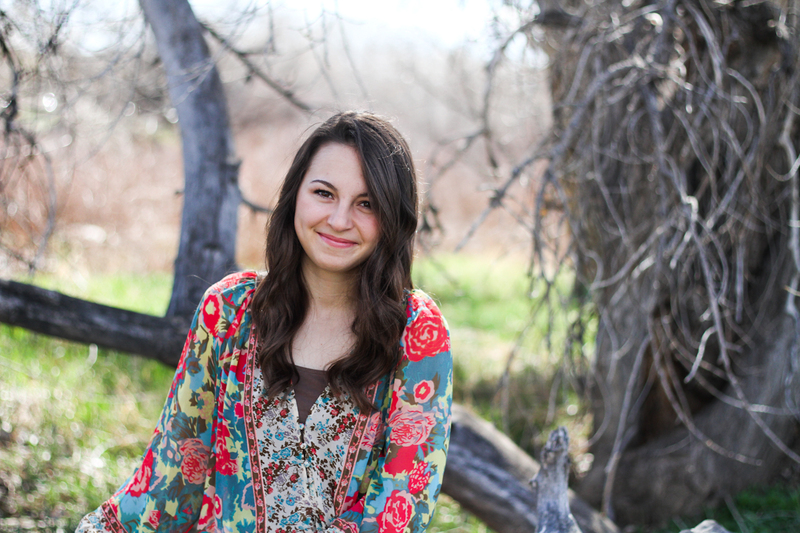 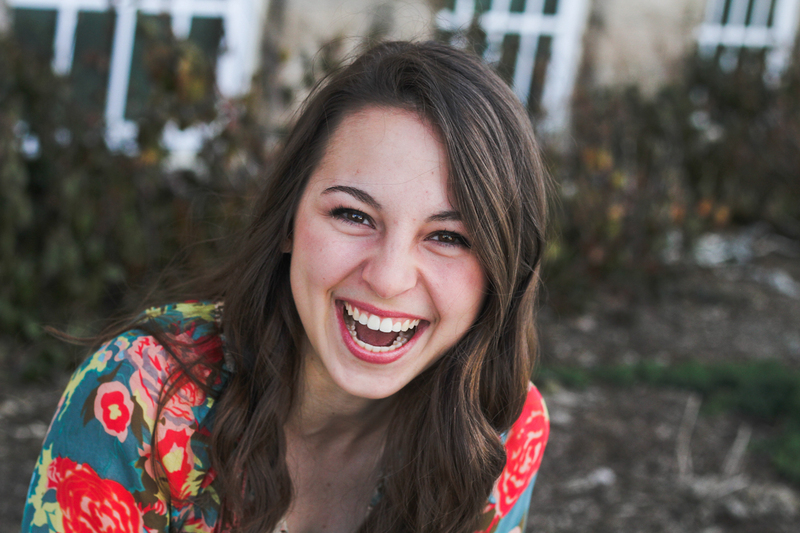 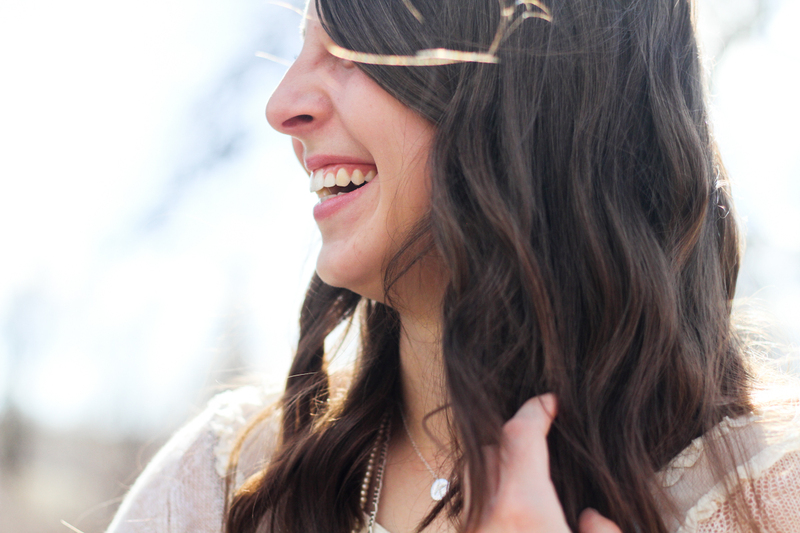 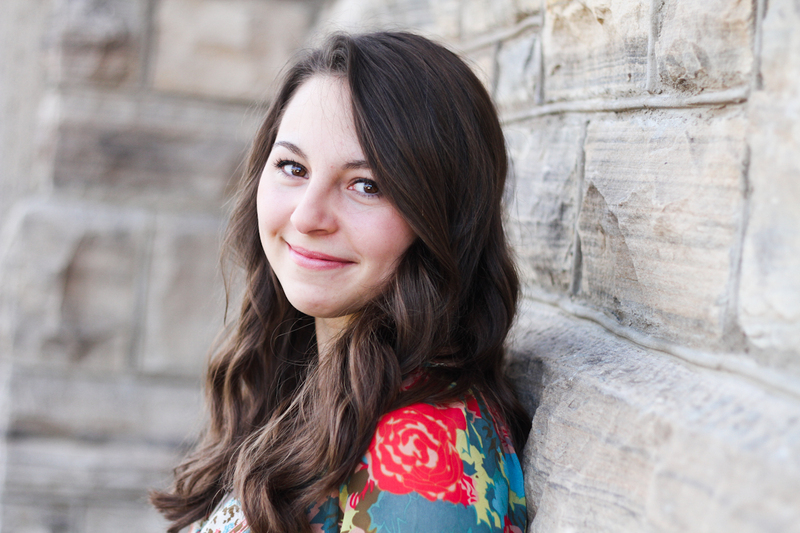 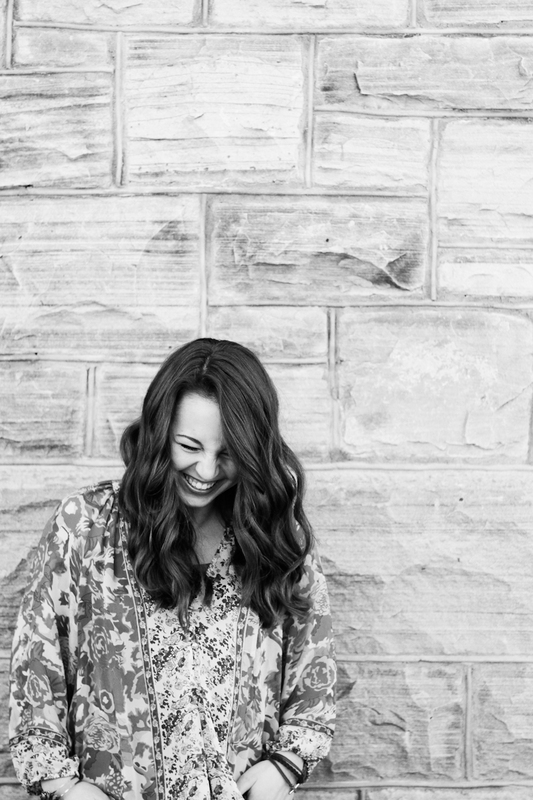 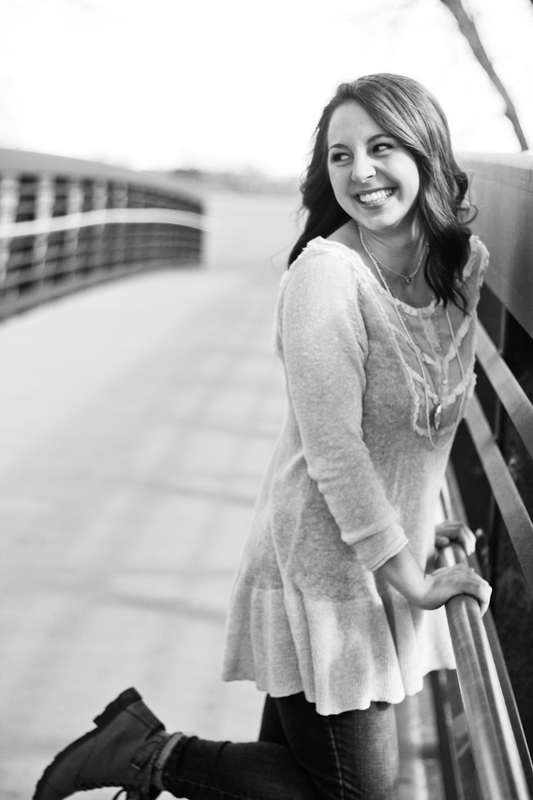 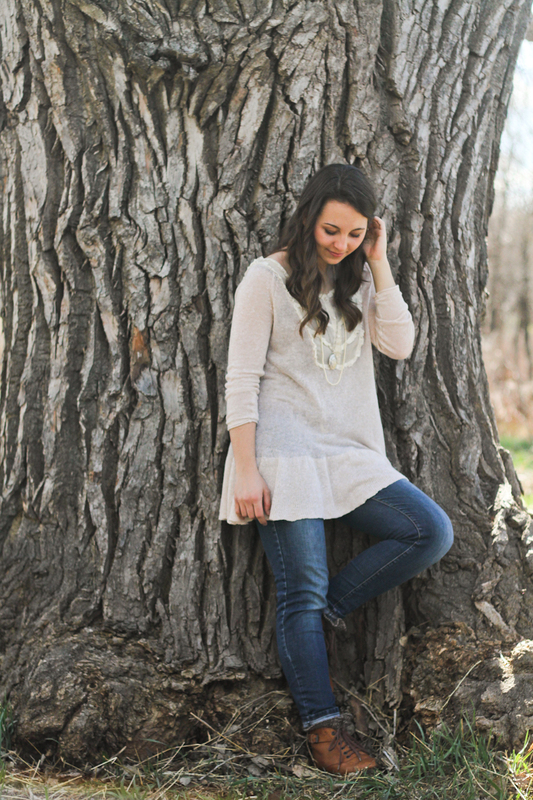 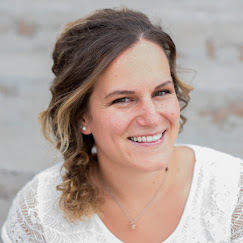 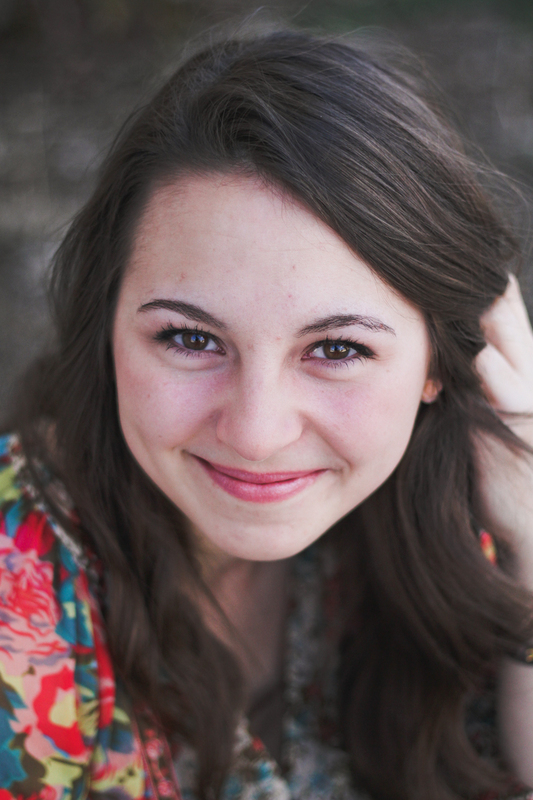 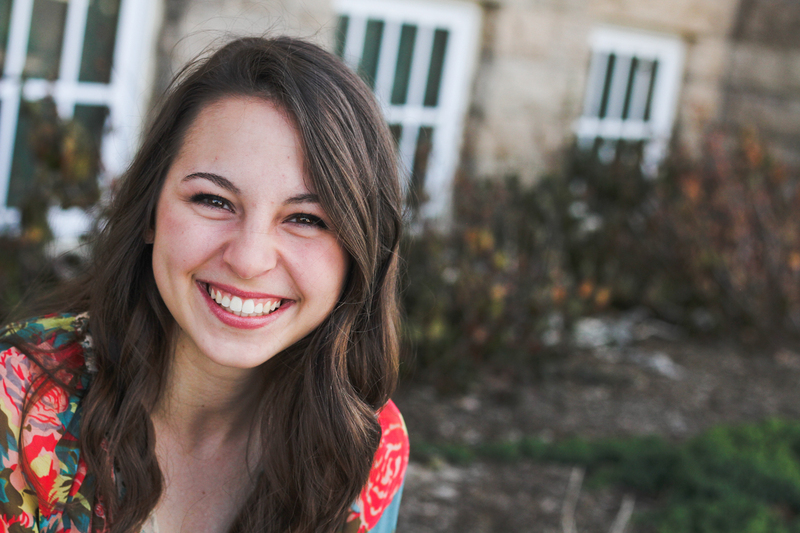 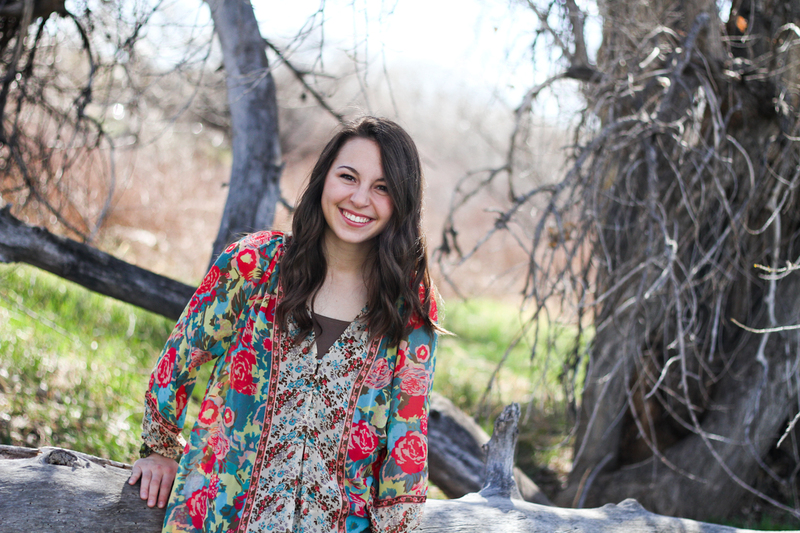 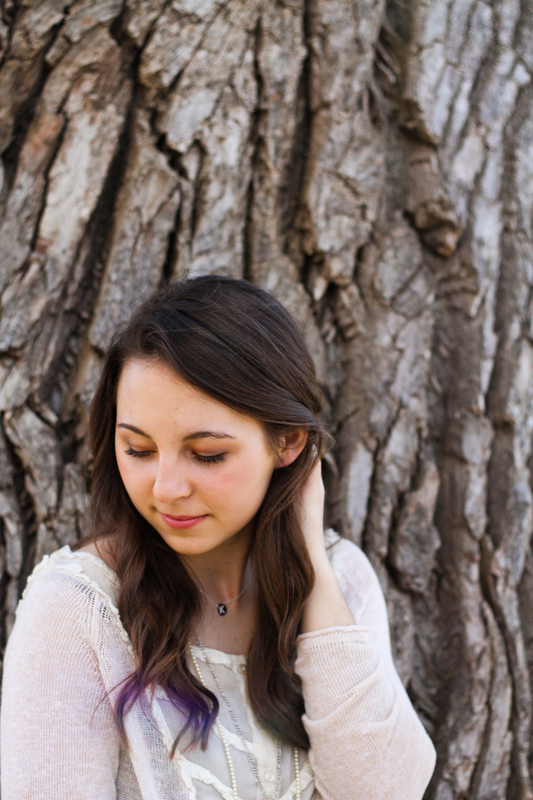 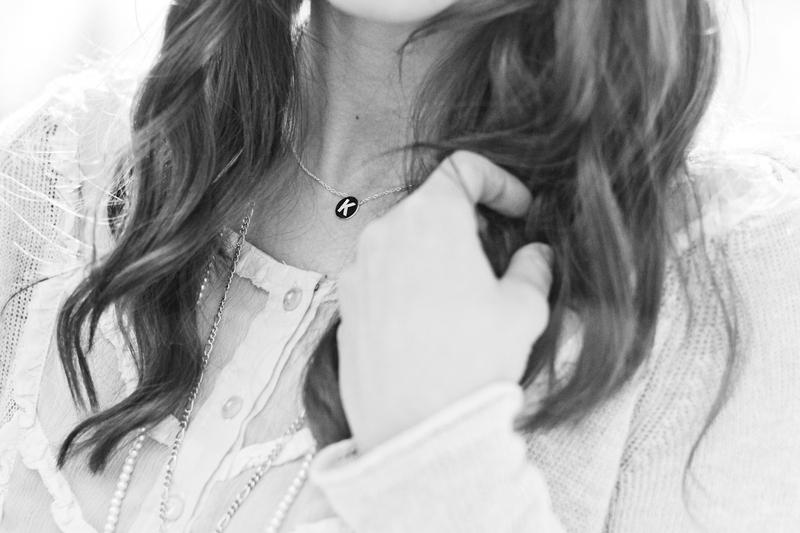 Enjoy these joy-filled photos of my friend Kate, who is graduating this Spring. 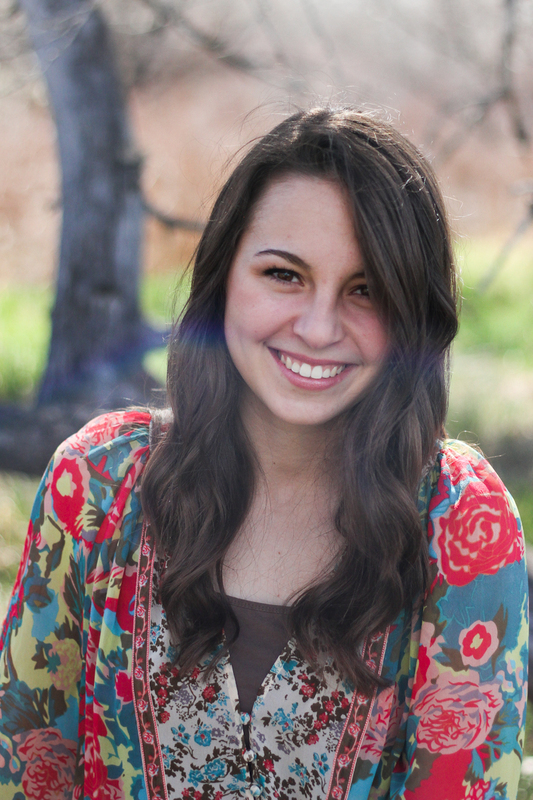 She has such a beautiful heart that loves God and people and it's a privilege to be her friend! 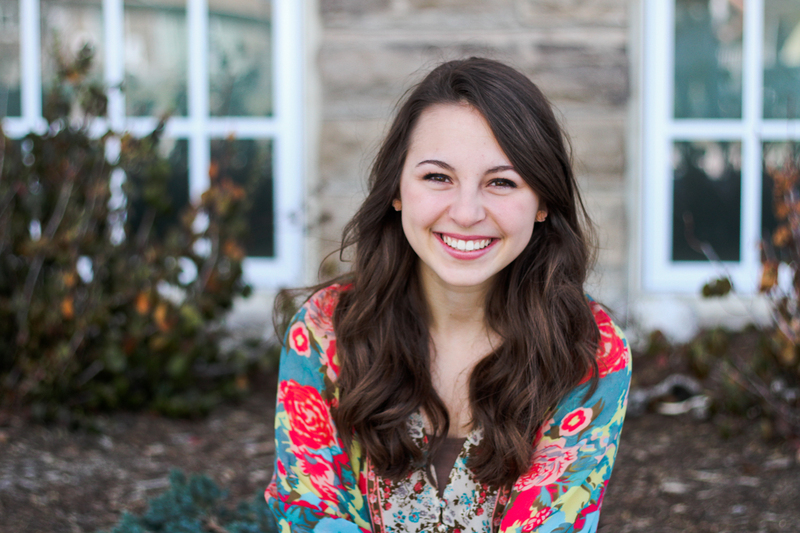 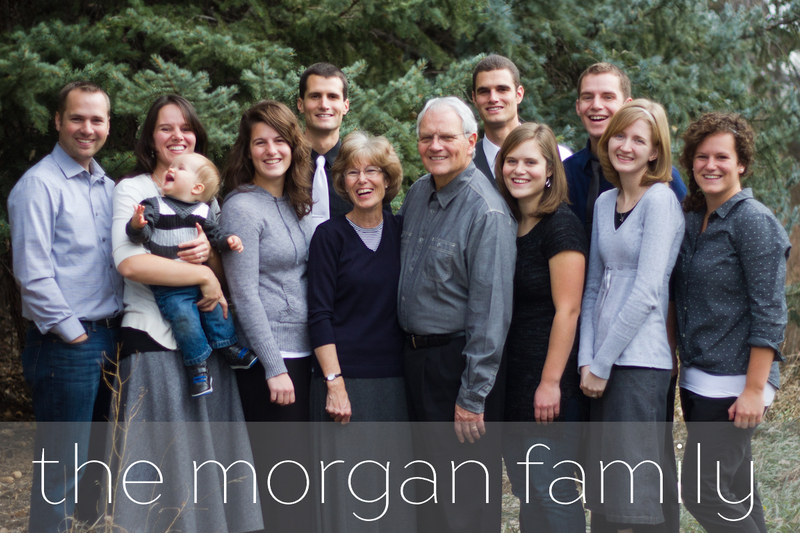 Kate, I'm so excited to see how God is going to use you to advance His kingdom.